The workers of the company of Amancio Ortega denounce the inequality of their working conditions, the low salaries and the precariousness that many employees suffer. The Inditex group agreed last week to extend to the staff of its stores in the provinces of Lugo and Ourense the salary improvements that the workers of the Bershka stores in Pontevedra had obtained after nine days of strike . The workers of Inditex consider the agreement “a conquest”, because it is not usual for Inditex to give salary increases like that. In fact, their labor policy is largely based on maintaining completely different wage and labor conditions. Although the workers do the same work in stores of different brands but the same city. Or in shops of the same brand, but located in different provinces of the same country. Not having an agreement that requires homogeneous conditions ends up resulting in a very high inequality within the group , and also leads to many employees, and especially employees, end up working in precarious. “The working conditions of some workers are unfortunate. We have people working 8, 12, 14 hours a week, with salaries that do not allow us to make ends meet . And that in the company of one of the richest men in the world, “says Carmiña Naveiro. 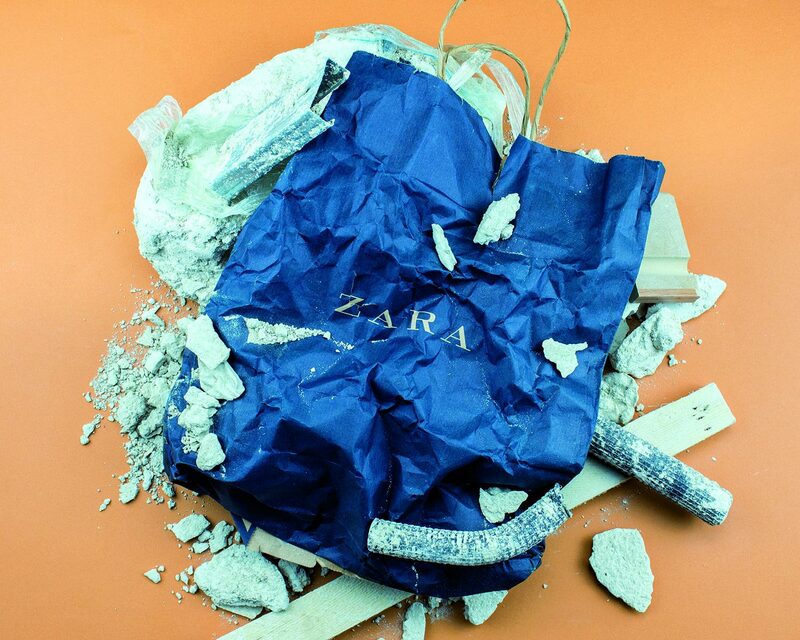 It has been used for years in a store in Zara in A Coruña, where Amancio Ortega founded his multinational, is a member of the Company Committee of that brand and secretary of Trade Union Action of the Federation of Services of the Inter-Union Confederation Galega (CIG). Naveiro explains that the salary differences do not have much justification. 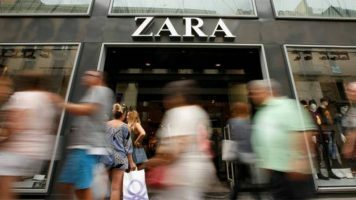 A base saleswoman at a Zara store in A Coruña can earn around 940 euros gross per month, when in Madrid “they do not exceed eight hundred and a half”. “In Galicia there are improvements, but there is more union struggle here ,” he stresses. Público has tried without success to contact Inditex to obtain the version of the company, which nevertheless presumes good working conditions . “We are very committed to the quality of employment,” he highlights on his website, where he also states: “We care about the conditions and development opportunities of all our people. As a sign of stability in this area, 80% of our professionals have an indefinite contract “. According to the workers, on the other hand, having an indefinite contract is not a guarantee of safeguard against precariousness , especially in the case of store clerks, who mostly have part-time working hours with salaries proportional to the hours they work. Inditex also ensures that it assumes “occupational safety and health as an essential part” of its management model. But the unions disagree. According to the representative of the CIG, the company violates the Occupational Risk Prevention Law in many stores. “If we took pictures of the stores of some shops, they would not offer a very different image to that of a clandestine workshop in Bangladesh,” he says. And he adds that the complaints to the labor inspection for these breaches are a constant “week after week” in the boutiques of some brands. Regarding gender inequality, Naveiro also states that, although women are a large majority in Ortega’s society-76% according to the company itself-they suffer from severe discrimination , especially when they are mothers and have to combine their I work with the care of your children. Because the schedules “are infernal”, they are made almost from day to day and without a minimum regularity that guarantees knowing that you work in the morning, afternoon or split day. “Some employees have come to ask if they have no one to take care of the children, ” says the trade unionist, who recalls that the IGC has denounced Zara for not specifying the schedule of a working mother who asked for the reduction of working hours to attend to his two daughters, in a case still pending judicial resolution. The company accepted the reduction, as is its legal obligation, but refused to tell him what his specific work schedule was . Inditex, which has more than 7,000 stores spread across the world and more than 162,000 employees of a hundred different nationalities, and who obtained 3,157 million euros in profits last year, nevertheless affirms its commitment “to the promotion of gender equality”. “In addition, we work towards policies that favor motherhood and breastfeeding,” adds the company’s decalogue. 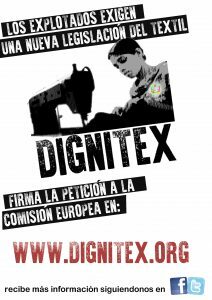 “We must make ourselves look at the closet,” says the official in Spain of the international network Dignitex, warning that, with our patterns of consumption of clothing, Western societies are accomplices of labor exploitation and environmental pollution in the rest of the world. (Español) ¿El quid del éxito de Inditex es la economía sumergida?